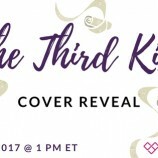 Cover Reveal: The Third Kiss by Kat Colmer! 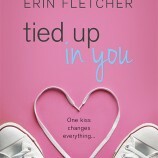 Swoon Sunday with Dylan Dennings from The Perfectly Imperfect Match by Kendra C. Highley! The Perks of Being a Wallflower Rewatch! Swoon Sunday with Sam Anderson from Artificial Sweethearts by Julie Hammerle!